RWB CFL Podcast #117: Which co-host’s team is the worst? Rouge White & Blue CFL Podcast co-hosts Joe Prtichard, Os Davis and Dr. Rouge tried to enjoy one heck of an awesome slate of football last week. But Joe was there in Winnipeg, watching the Saskatchewan Roughriders' defense and special teams ring up 32 points on his Blue Bombers. And Dr. Rouge witnessed a couple of Hamilton Tiger-Cats wide receivers torch his Tornoto Argonauts again for three TDs and around 250 yards. Os's Montreal Alouettes were on a bye and thus avoided a loss -- unless you count losing Johnny Canadian Manziel to a stomach virus. You get the idea. 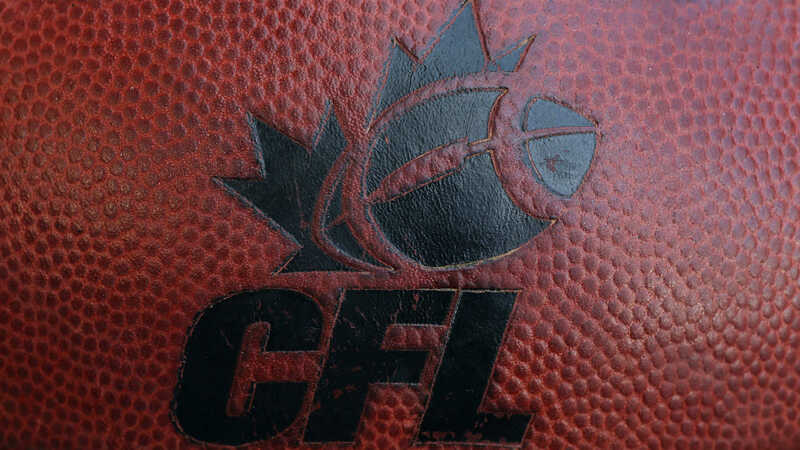 On this episode of the RWB, then, we've got lots of love for the CFL while lamenting cruel fate. Enjoy!